Not to brag, but I have some pretty beautiful friends. 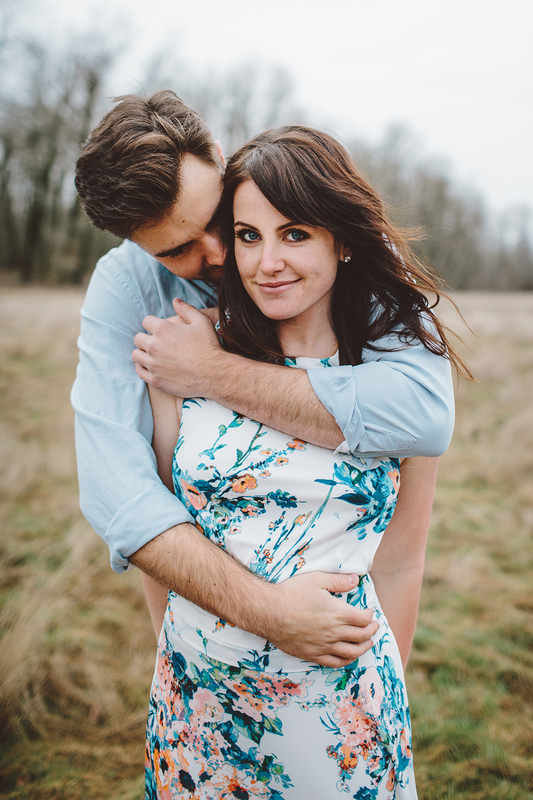 I am so excited to finally get these two seriously gorgeous human beings up on the blog. 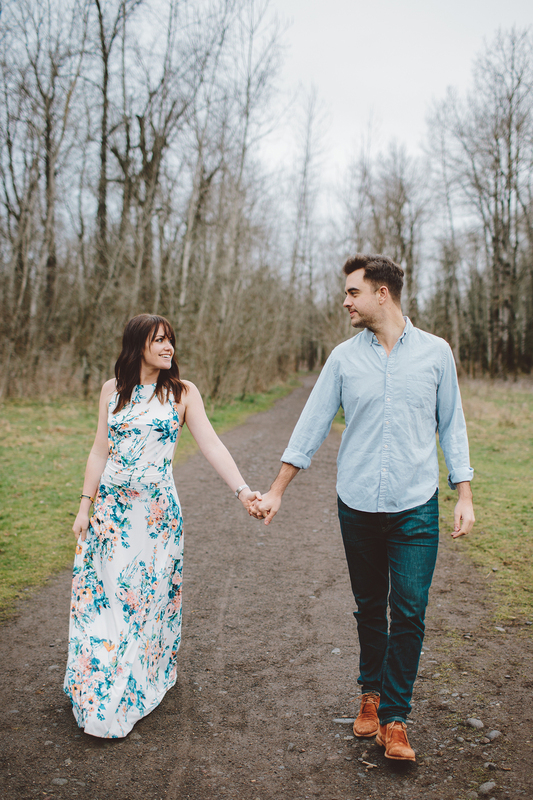 I went down to Portland a couple of weeks ago and met up with Courtney and Nick to shoot some photos before they took off on a new and exciting adventure together. 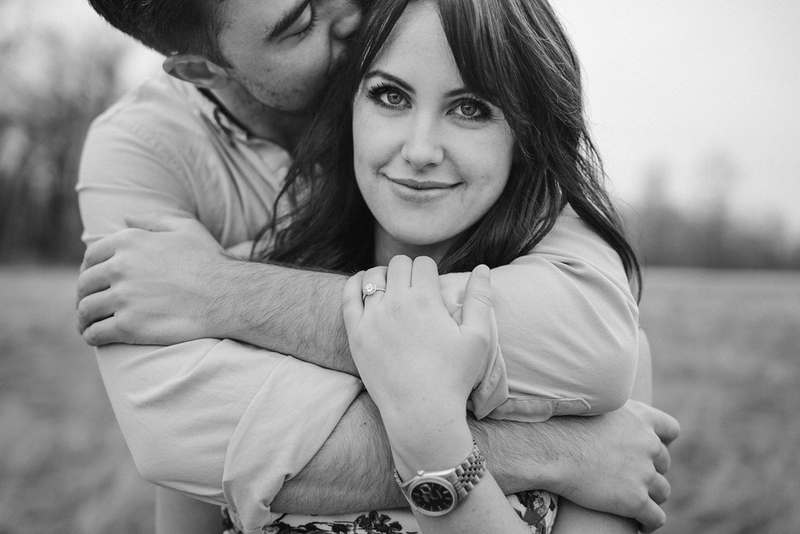 Courtney is a good friend of mine and it brings me so much happiness to see her in love and engaged to such a sweet guy. They have been rooted in Portland for a few years and are just beginning a new adventure a few states away. 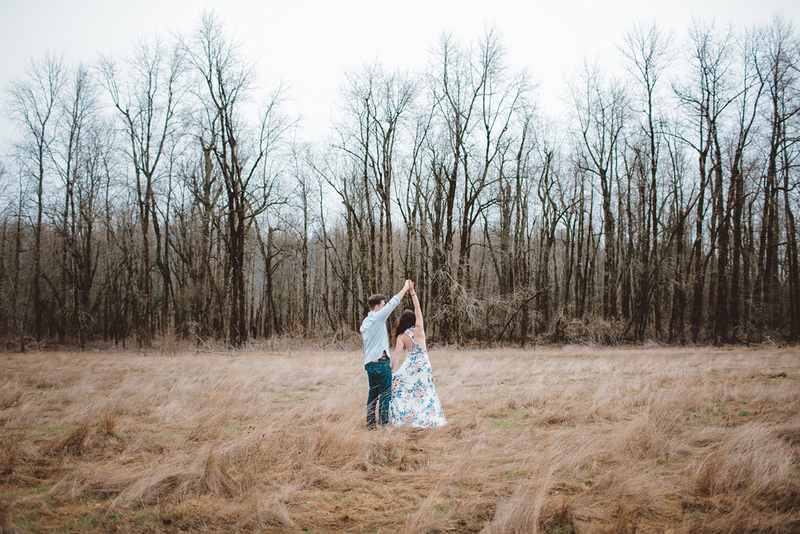 So naturally, we had to send them off in true PNW style: with a semi-rainy, super gray afternoon spent outdoors. Can't thank them enough for letting me share this afternoon with them and capture something so special! PS: this is blog post 1 of 2. Hey I gotta keep you wanting to come back some how, right! ?